A new school year is upon us! As a student you can spend a lot of time online researching for class assignments and projects, catching up with friends, or killing some downtime with social networks and online streaming. Although most schools provide Wi-Fi, whether it’s high school or college, there are limitations as to what you can access. Most schools set restrictions to help keep their students focused and on track. Many of them block access to certain games or streaming services due to extreme data use – which can slow down internet speeds. But in other cases, some schools block sites that can provide students with resources and access to study groups. So how do you bypass school Wi-Fi restrictions when you really need to? The answer is to subscribe to a trusted VPN like VyprVPN. By using a VPN, not only are you keeping your school from seeing (and potentially monitoring) your browsing habits, you’re also bypassing any program or data caps. On top of that, you get to search for regional-specific results that might be necessary for research projects. 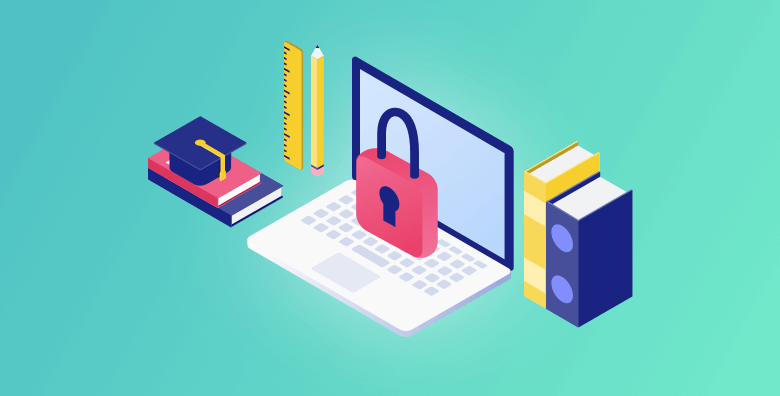 Another plus to using a VPN as a student is the ability to safely browse on untrusted Wi-Fi networks- like those you might find in a coffee shop or a restaurant. It’s common to meet for group projects at locations without school-supplied internet. In these situations, use a VPN to keep your personal details private while getting access to the open web. Sign up for a VPN service. VyprVPN offers a variety of different VPN protocols, including our proprietary Chameleon™ technology, which keeps your internet access protected. Download our VPN on your preferred device(s). Launch VyprVPN and log in with your credentials. Choose which server to connect to. VyprVPN lets you choose from over 70 server locations around the world. Use Snapchat, collaborate online, or play games as you normally would, and enjoy an unrestricted, unmonitored Internet experience. Gain access to the entire internet, not just a small piece of it! Use VyprVPN on your laptop, phone, tablet, smart TV, or router.